Quote: Following up on the Record of Agarest War Zero PS3 Custom Firmware fix, today an English patch for Record of Agarest War 2 for PlayStation 3 CFW 3.41 / 3.55 is available. There is no need for any dongle! 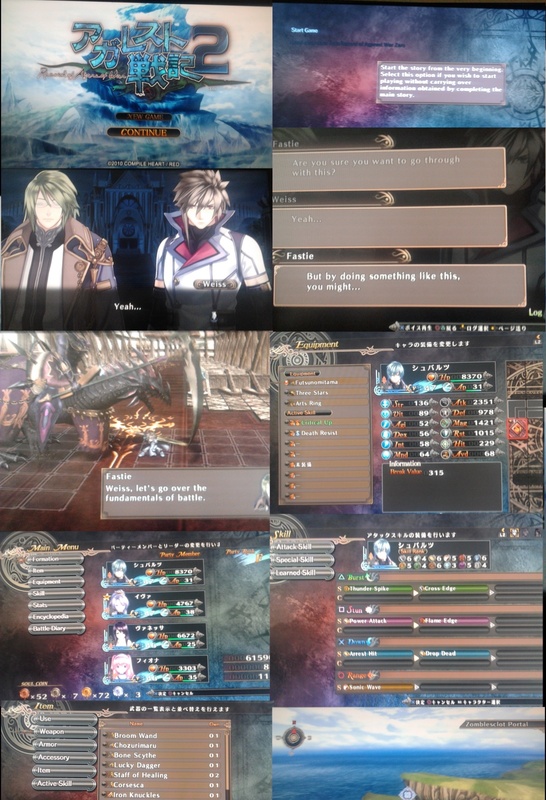 99% of the game is in English, Story, Items, Skills, everything, the only thing that is in Japanese are some things in the menu, which are totally not important.